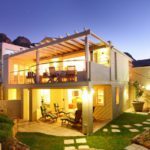 Why stay at MAUD VILLA? 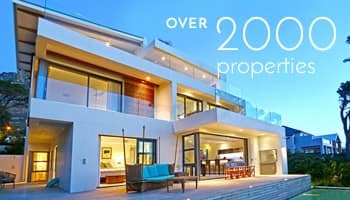 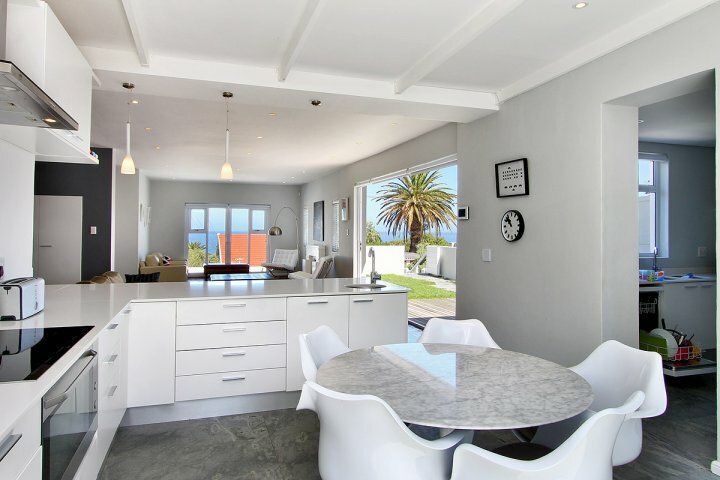 This stylish 4 bedroom villa, set on the Camps Bay mountain side, is perfect for a home-away-from-home vacation. 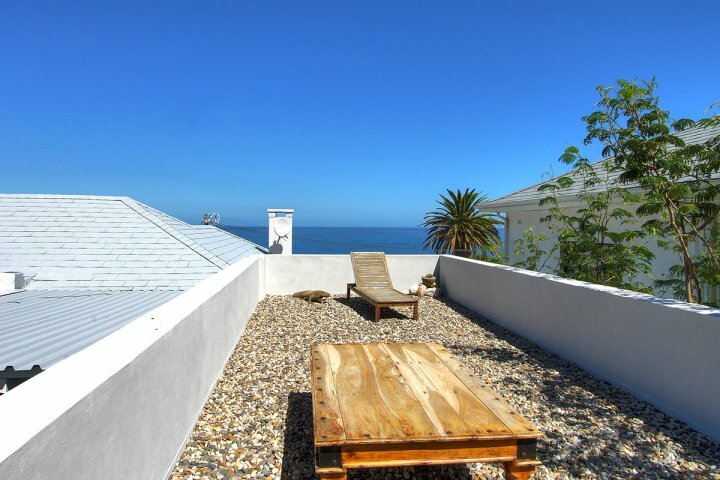 This recently renovated holiday villa boasts sea views from a viewing deck as well as a large back garden. 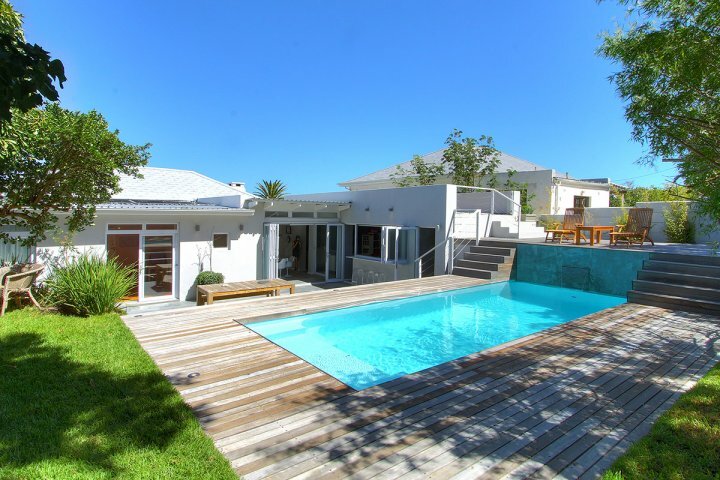 The garden includes a large, private solar heated swimming pool which is child friendly. 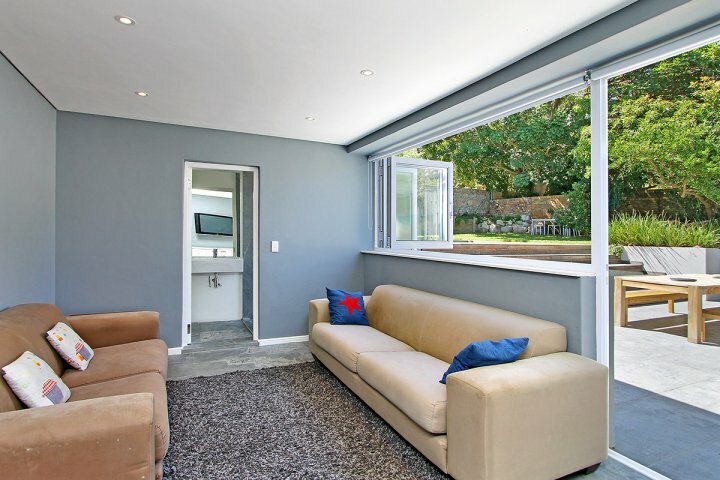 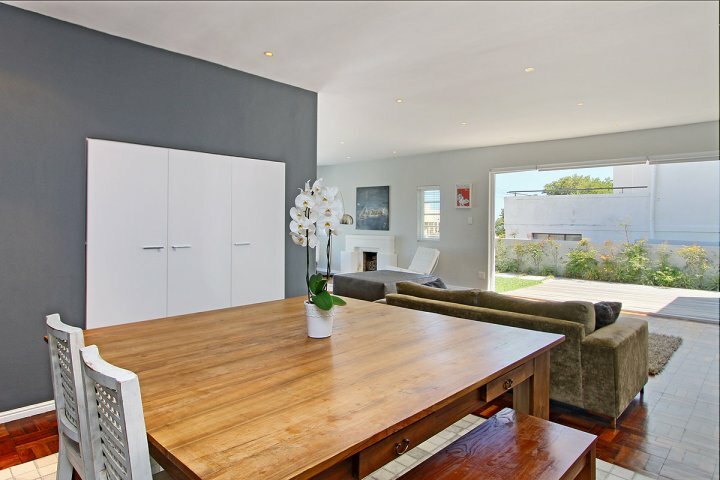 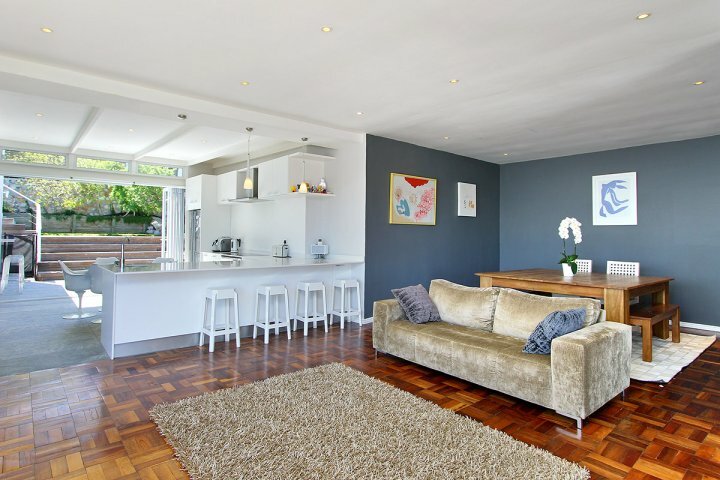 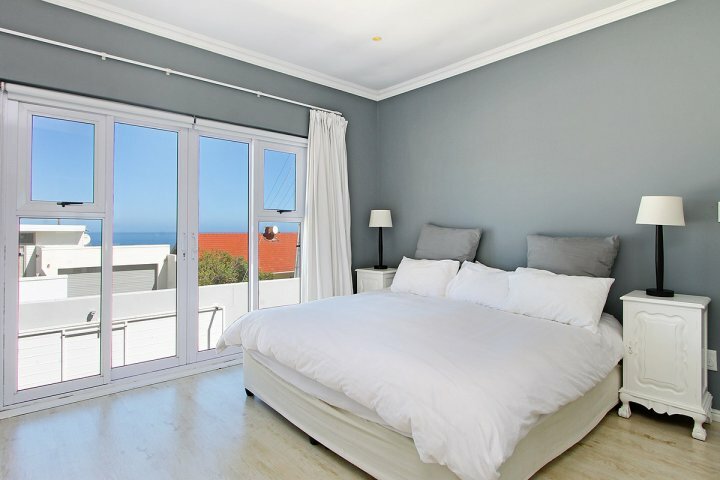 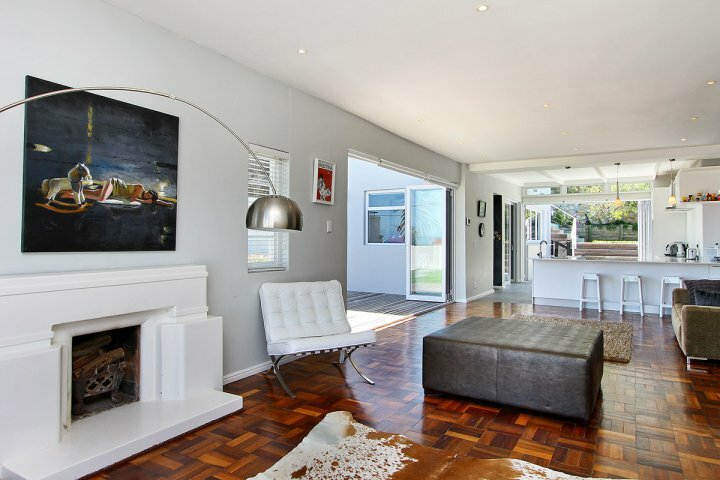 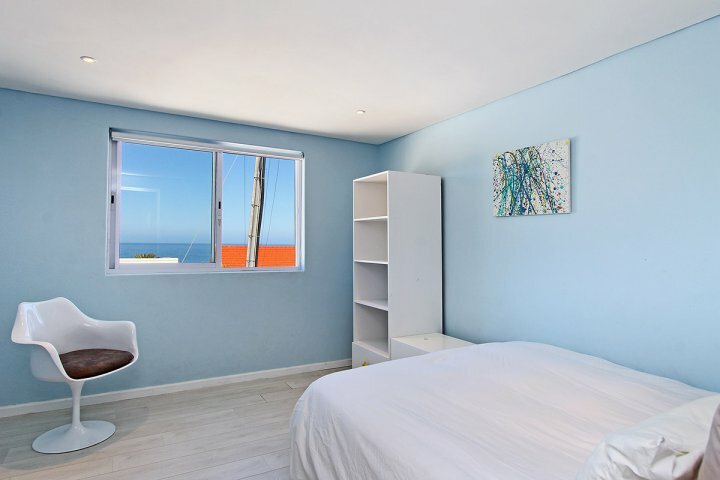 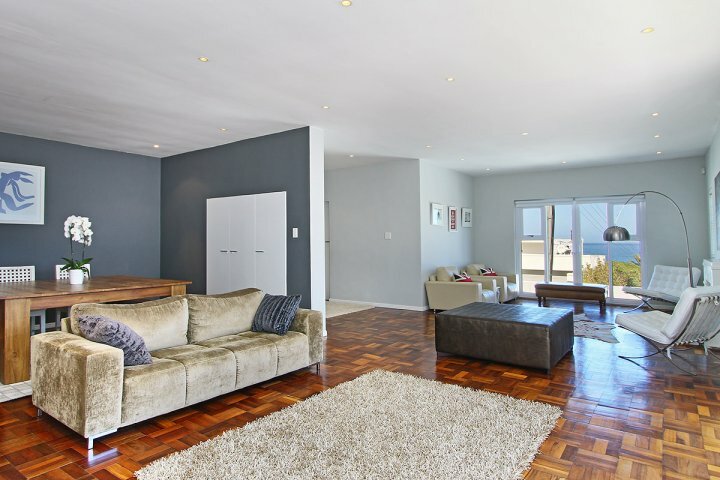 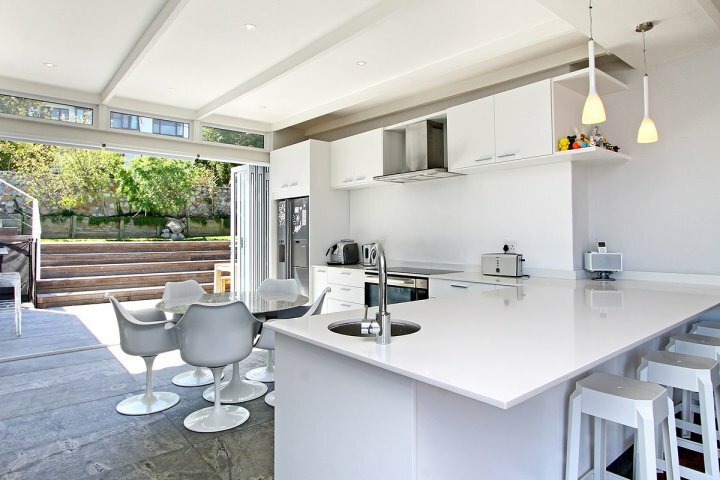 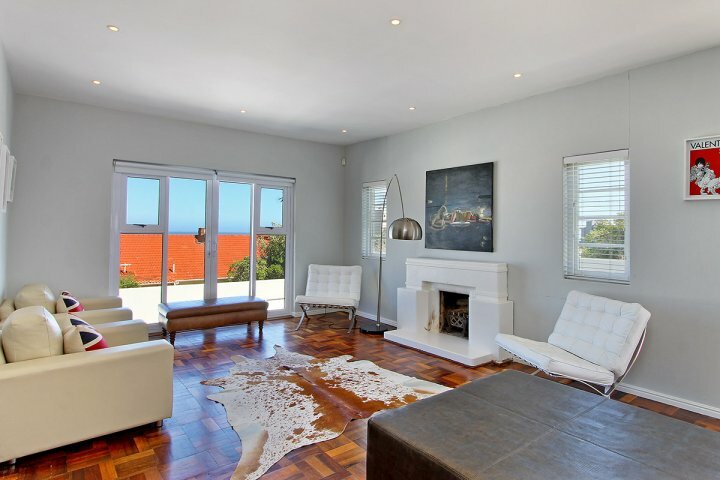 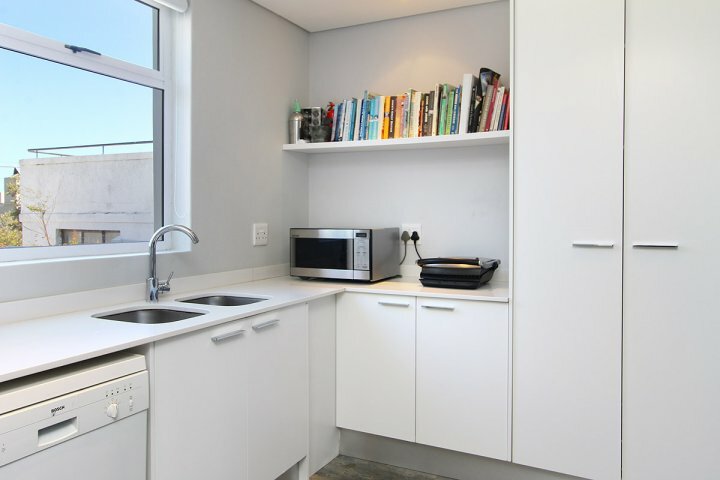 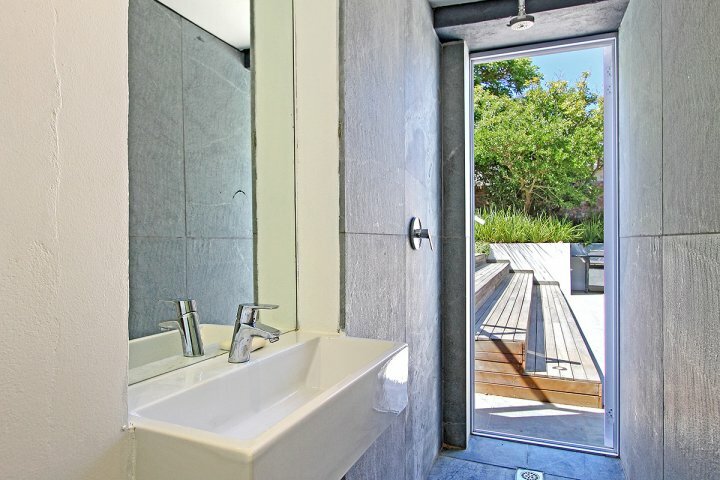 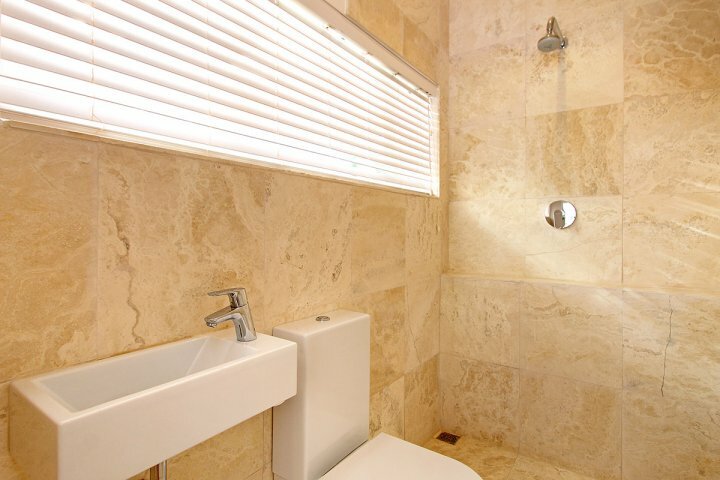 It is located a mere 10-15 minute walk from the main Camps Bay beach and shopping precinct. 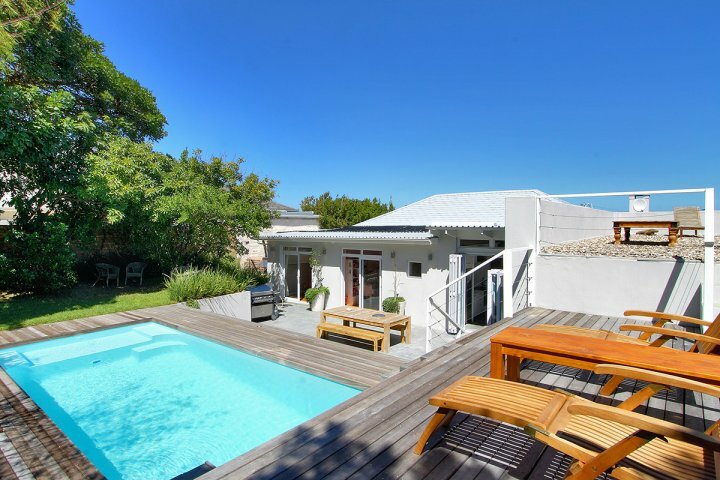 It’s also only a 2 minute drive from the private and exclusive Bakoven Beach. 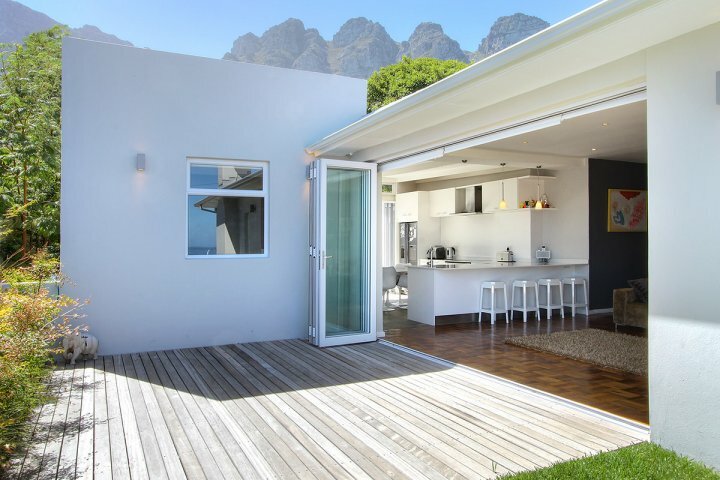 However, even with its close proximity to the hub of Camps Bay’s energy & pristine Bakoven Beach, the villa is quiet and retains privacy. 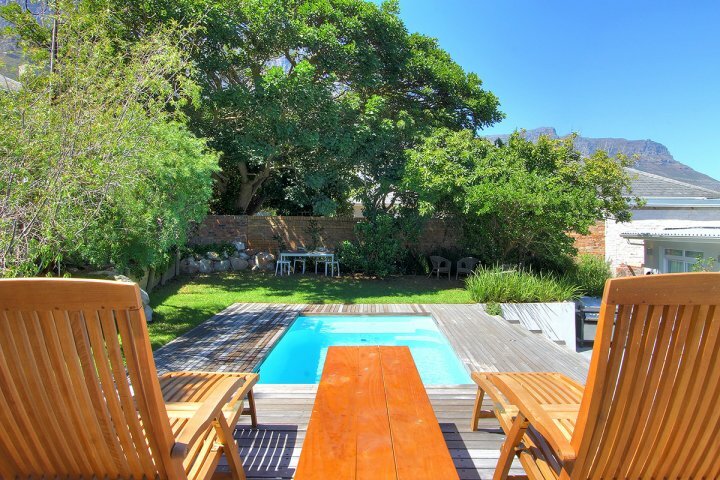 Maud Villa is available over the December peak periods and school holidays. 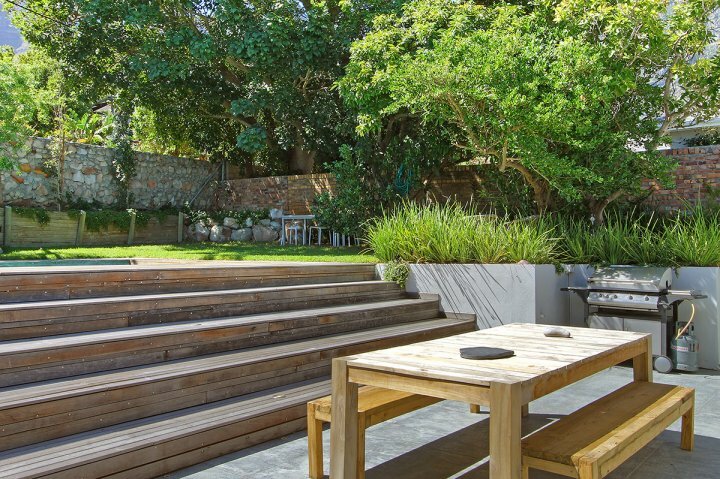 Pets and smoking strictly prohibited. 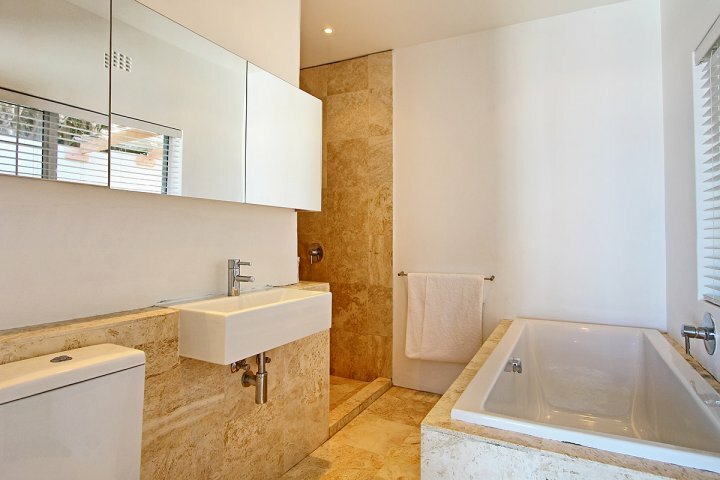 Ready to stay at MAUD VILLA?